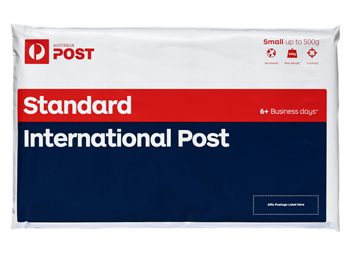 A shipping charge of $15 AUD will be added to your final order. A shipping charge of $30 AUD will be added to your final order. 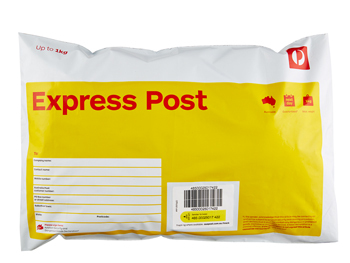 You may return most new, unopened items within 30 days of purchase for a full refund, less $30 AUD handling fee.